China University of Petroleum - Beijing (CUPB) is a national key university in China, located in the world famous scenic Changping District, the area close to the Great Wall and Ming Tombs. It is one of the 100 institutions implementing the national "211 Project". The university is equipped with the first-class facilities, including a library with a collection of 300,000 books, modernized classrooms, new computer facilities and a comprehensive sports center. A national “211 project” key university co-built by the Henan Provincial Government and the State Ministry of Education On July 10th, 2000, the new Zhengzhou University was founded through the merger of three universities: Zhengzhou University, Zhengzhou University of Technology and Henan Medical University. It is a comprehensive university with 11 disciplines: science, technology, art, medicine, literature, history, philosophy, law, economics, management, agriculture and education, and the only one of the national “211 project” universities in Henan Province under the administration of both the Henan Provincial Government and the State Ministry of Education, P.R.C. Wuhan University is a key university directly under the administration of the Education Ministry of the People's Republic of China. It is located in Hubei Province's capital Wuhan known as "The thoroughfare leading to nine provinces". The university has rolling physical features with the scenic Luojia Hill in it and the beautiful East Lake by its side, seeming in picturesque disorder. Its campus is wooded and green, and has fragrant flowers everywhere all the year round, the buildings are in special architectural styles, magnificent and mansion-looking. For the above reasons, Wuhan University is widely known as one of the most beautiful universities in the world. 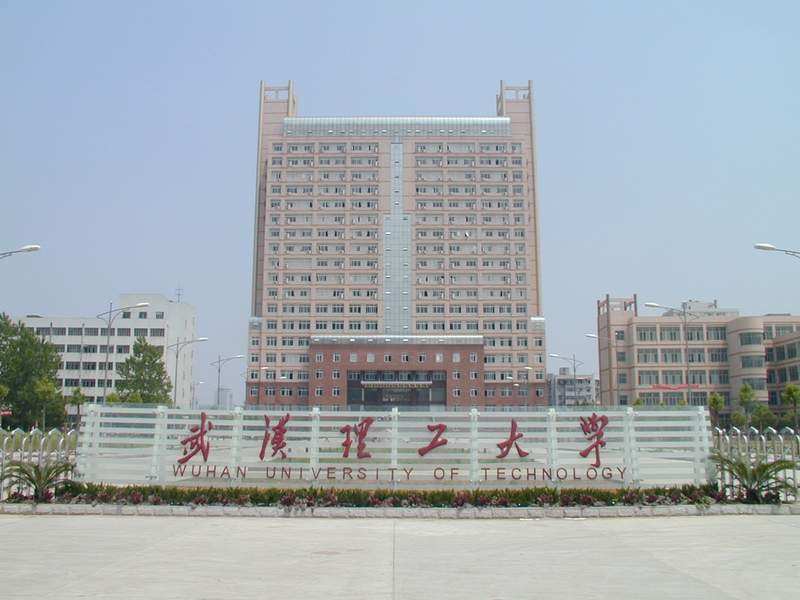 Huazhong University of Science and Technology (HUST) is located in Wuhan, the capital city of Hubei Province, in the middle reaches of the Yangtze River. The campus of HUST is beautifully nestled at the foot of Yujia hill and beside the East Lake with green grass scattered all round in 500 hectares of land. 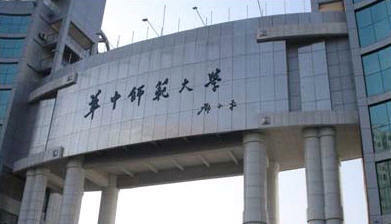 It is a key comprehensive university under the direct leadership of the Ministry of Education of P. R. China. The current Minister of Education Prof Zhou Ji, who graduated from this University, is the former president of the University. China University of Geosciences (Beijing) is a comprehensive and National key university balanced developed in sciences, technology, arts, management, economics and laws, as well as maintaining its characteristic in geology, resources, environment and geological engineering. As one of the first 33 universities mandated to establish graduate school, China University of Geosciences was accepted by 211 Project, the national campus-constructing project. 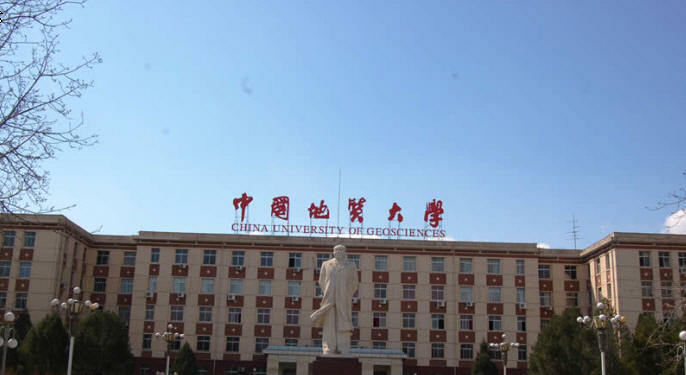 In 1952, China University of Geosciences was established by amalgamating geological departments of Peking University, Tsinghua University, Tianjing University, and Tangshan Railway Institute. 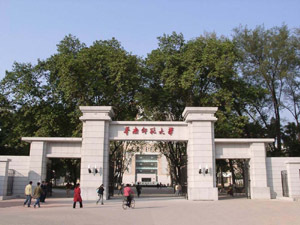 The three predecessors of the new University include: the former Wuhan University of Technology (WUT, founded in 1948) under the Ministry of Education, Wuhan Transportation University (WTU, founded in 1945) under the Ministry of Communications and Wuhan Automotive Polytechnic University (WAPU, founded in 1958) under the China National Automotive Industry Corporation. All were strong in engineering and had multiple disciplines. The former WUT was superior in material science and engineering,resource and environment engineering, civil engineering and architecture; WTU excelled in waterway transportation engineering, maritime and nautical technology; while WAPU focused on automotive engineering and management. 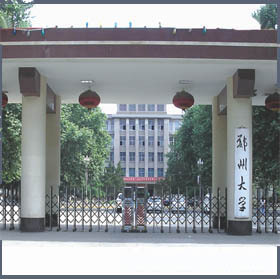 CCNU is a key normal university directly under the Chinese Ministry of Education. Located in Wuhan, a major hub of transportation, it has a campus of over 2,000 mu with a construction area of more than 600,000 square meters on Guizishan, a hill bordering the East Lake and the South Lake. It has brilliant flowers and green woods all year round. With a serene environment, especially the fragrance of osmanthus flowers all over, the campus is an ideal place for teaching and studying. 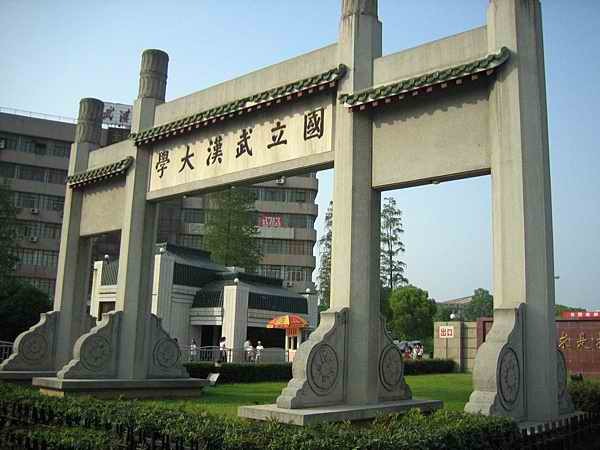 Huazhong Agricultural University (HAU) has a long history of over one hundred years. 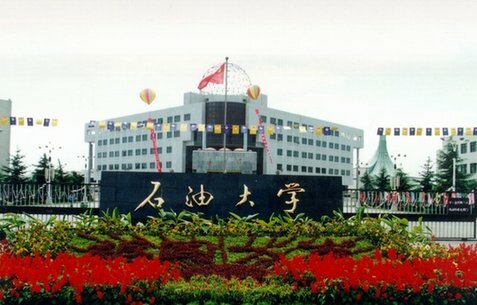 Its predecessor, Huazhong Agricultural College (HAC), termed Hubei Agricultural College in 1940, was derived from Hubei Farming School (HFS) established in 1898 by Mr. Zhang Zhidong, Governor-General of Hu-Guang region. 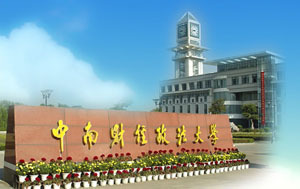 In 1952 when China 's high institutions were restructured HAC was founded, merging Agricultural College of Wuhan University with Hubei Agricultural College , Agricultural College of Henan University, Agricultural College of Nanchang University, Agricultural College of Guangxi University, Agricultural College of Zhongshan University and some departments of Hunan Agricultural College . HAC had its name changed to HAU in 1985.